Inner-City Neighborhood Art House, 201 East 10th St. 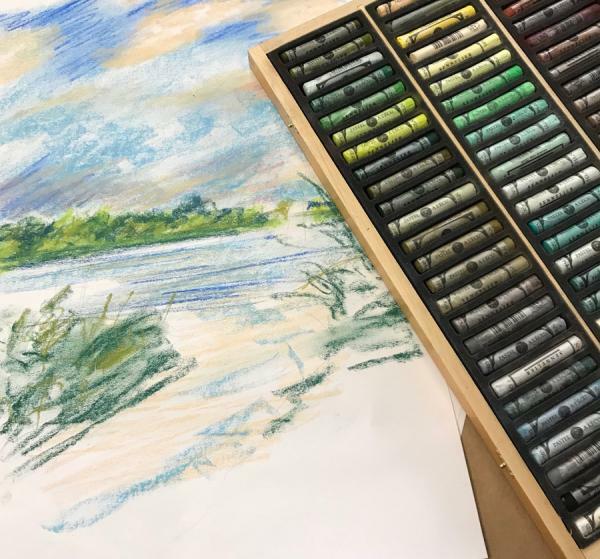 Whether you are new to painting with pastels or have been with us for previous classes, you are sure to amaze yourself with the still life study you are able to produce under the instruction of Mary Kay Geary, artist and teacher at the Neighborhood Art House. Individual assistance is the hallmark of this workshop as Mary Kays works right along with the students sharing pastel painting techniques as they apply. This workshop applies equally to first-time beginners and seasoned painters since each person works at his/her own pace.